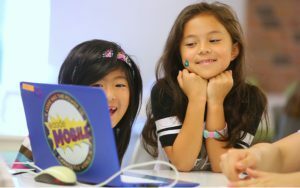 Week-long technology camps for kids! Designed for girls and boys between the ages of 6-17 who want to become builders and makers of technology. 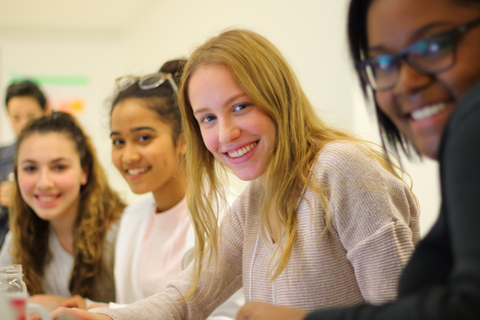 The opportunity to learn and collaborate alongside like-minded students, creativity, code and more! Build stuff every day! 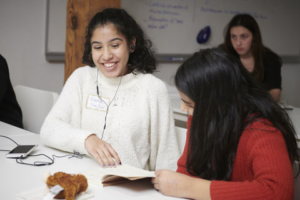 Alongside an amazing team of tech-savvy, passionate mentors, kids will participate in energetic five-day experiences with building and making, shifting from between being consumers to becoming creative and resourceful contributors. We provide the necessary tools, kids provide the creativity. Our camps include technical topics, non-technical topics and industry exposure! Explore each camp theme for more info! This camp session was created to inspire an entrepreneurial spirit within campers, and show them how to take their innovative imaginings and bring them to reality. Campers start off by brainstorming a startup idea, and work throughout the week to develop and fine-tune it. Campers will work together to problem solve with tech, with a focus on using VR to help others! From building virtual worlds in CoSpaces, to coding environments in A-Frame, learners will explore VR and have the opportunity to bring their creative solutions to life. Parents and guardians are invited to attend the end-of-camp Demos to see what their campers have learned and created throughout the week! For teens interested in learning about the possibilities within technology, this is their chance to learn some fundamental digital skills, be exposed to various specializations within the tech industry, network with other teens and learn from industry professionals! 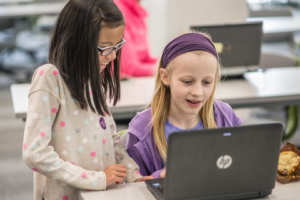 Campers will work together to get creative and build fun projects using crafts and code! 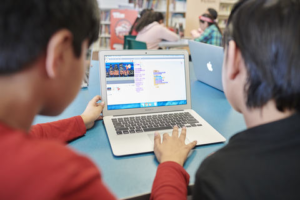 From creating prototypes with micro:bits, to using Scratch to act out dramatic scenes, learners will use both physical objects and computers to bring their ideas to life. We’ll have a lot to share by the end-of-week Demos, which parents and guardians are invited to attend to see what their campers have learned and created! We reserve half of each week of camp for scholarships. Read About Some Of Our Past Camps! Step inside our 7th Annual March Break Camp!